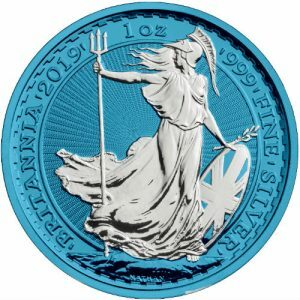 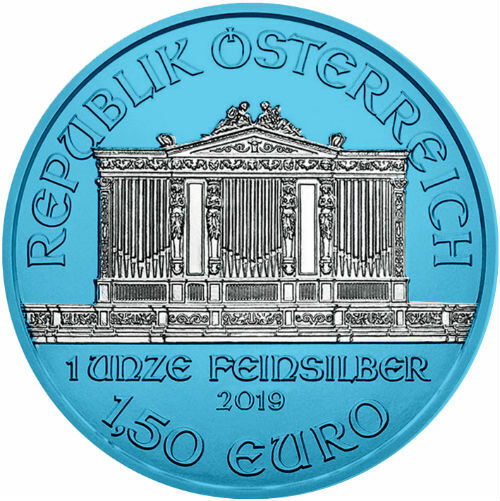 The Coin Shoppe is pleased to announce that new, extraordinary version of ennobled coins, issued in 2019. 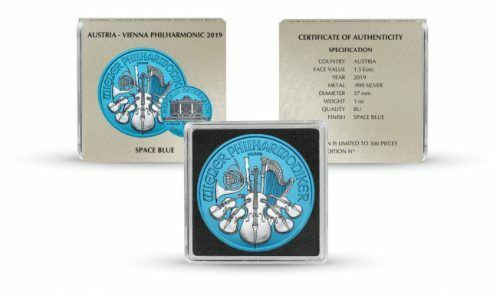 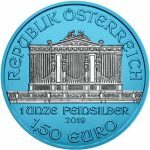 The original series is called Space Blue Edition and it consists of silver bullion coins, such as Wiener Philharmoniker, American Eagle, Britannia, Maple Leaf, Panda. 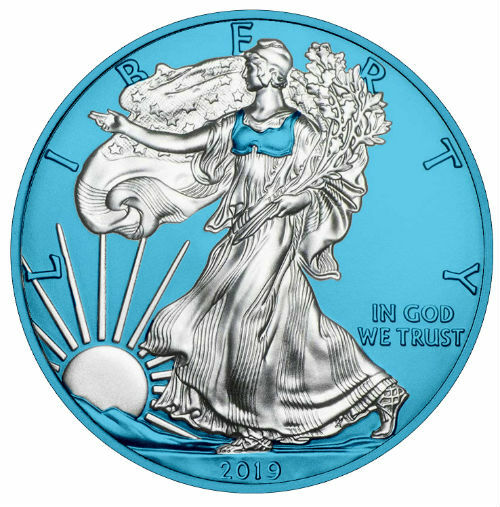 This project has become unique and original due to the brand new galvanic coating covering the precious metal.The effect is exceptional to achieve on pure silver coins. 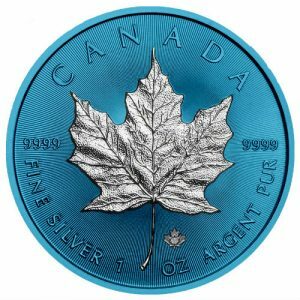 The Space Blue ennoblement creates a transparent surface, which allows to keep all of the details and the mirror surface undisturbed. 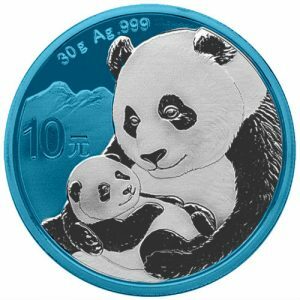 That kind of innovative technique creates a noble and metallic character on the surface. 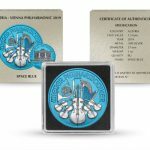 Each coin has the limited edition of 500 pcs, which makes the Space Blue series desirable and exclusive. 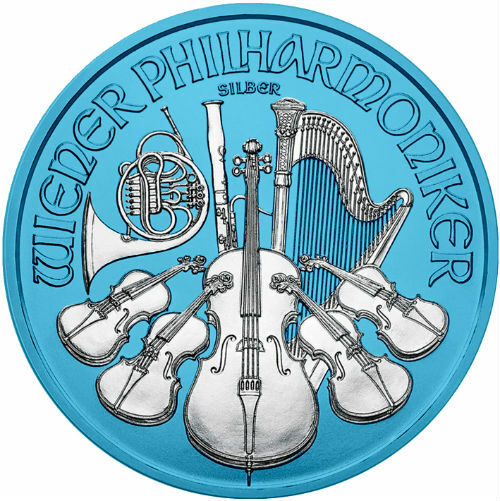 The coins come in quadrum capsules with certificates.